4 Signs of a Serious Dental Emergency - Trusted Dentistry. Just as it is with any type of medical situation, it can be hard to tell when the scenario is bad enough to warrant a trip to the emergency room. Of course, if you break a bone, split your head open, or are bleeding profusely, you should go to the ER. When do you need to head to the emergency dentists, though? You might experience an occasion toothache from eating some really cold or if your friend accidentally wacks you with a baseball bat in the backyard. Those types of pain should be brought up in your regular checkup with the dentist. However, if you have intense toothaches that don’t seem to go away, it could mean a number of different things. It needs to be evaluated by emergency dentists right away to determine the cause of the problem and prevent the tooth from dying. Your gums really shouldn’t be bleeding, and the blood could be a sign of a dental emergency. 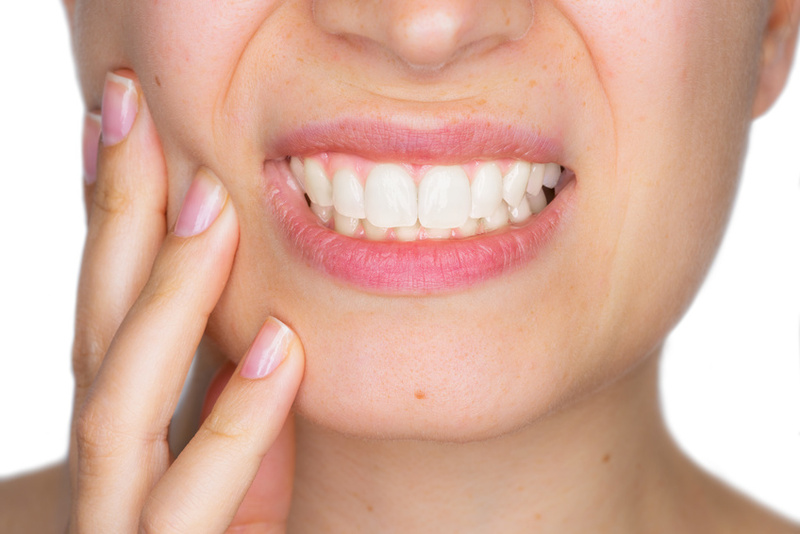 Bleeding or sore gums could be a sign of gingivitis, an early and reversible stage of gum disease, or it could be the result of brushing too hard or starting a new flossing routine. If your gums bleed regularly, enough to concern you, you should see an emergency dentist right away. Nearly 18% of people say that they usually conceal their teeth in pictures, and it could be in part to cracked or broken teeth. That’s not something you should let go undiagnosed. A cracked, chipped, or broken tooth can happen for a wide variety of reasons, from injury to grinding your teeth. They can be incredibly painful and lead to even bigger problems down the road if left untreated. Pain in your jaw, called temporomandibular joint syndrome, can happen because of inflammation or degeneration of the jaw joint. It’s normally identified as a pain near your ear or a clicking and popular sensation when your jaw opens and closes. If you suddenly notice this pain, call your dentist right away. Your mouth is just as important to keep as healthy as the rest of your body, and you don’t want to ignore any of these symptoms listed above. If you experience any of them, make sure you get in to see the dentist as soon as possible.